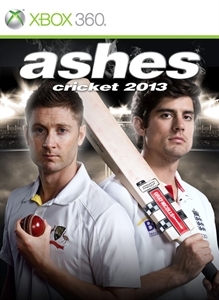 Ashes Cricket 2013 brings a new authentic gaming experience to fans all over the world in 2013. Built from the ground up and including a brand new engine, it will be the ultimate companion to this year’s live action. Other game modes reflect all the nuances of the international game across its many formats. Venues and players are perfectly captured, as you fight for the pride of your nation.